This is the listing of Malaysia events July to Dec 2018. Join the Rainforest World Music at Sarawak Cultural Village if you are in Kuching, Sarawak. Get your travel packages and flight tickets at the fair. There will be more than 500 booths at the fair. Venue is Setia SPICE, Penang. Entrance is free. This festival is to celebrate this city as a UNESCO World Heritage Site. Performances by international and local artistes draw thousands of visitors to this capital city of Penang. Contact +604 2616 308 for more information. 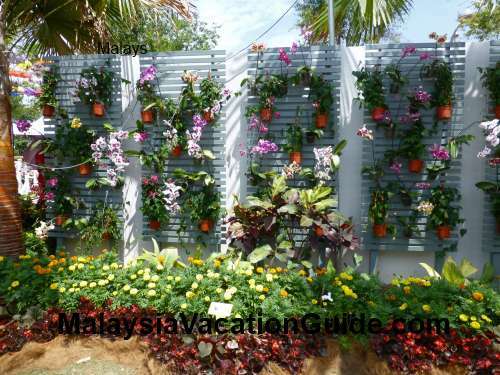 See and capture the many flowers and orchids during this festival. This event will be held at Fort Cornwalis in Penang. 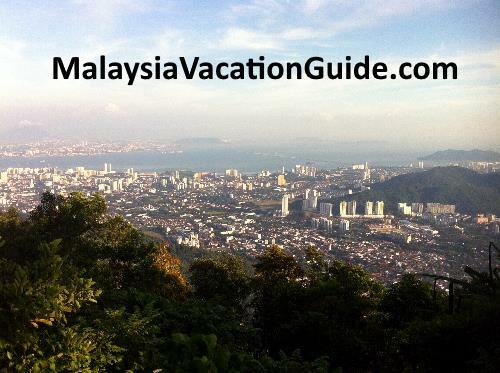 This day commemorates Malaysia's 60th year of independence or 'Merdeka' in Malay Language. See the open air concert on the eve of Merdeka day on 30 August. The colourful parade will be held on the morning of the Merdeka Day. The Merdeka day celebration is held in every major city in Malaysia. This second MATTA FAIR of 2018 in Kuala Lumpur will be held from 7th-9th Sept 2018 at PWTC. Entrance fee is RM4/person and children below 12 is free. The time is from 10am to 9pm daily. Head to this fair for your year-end travel and enjoy great discounts. This day commemorates Sabah and Sarawak joining Peninsular Malaysia as a nation of Malaysia. This is the 7th year where Malaysia Day will be celebrated in full scale and this day has been declared a public holiday throughout Malaysia. This annual celebration features cultural, dances and street performances that will be held at Dataran Merdeka, Kuala Lumpur. Contact +603 8000 8000 for more details. This celebration among the Chinese community in Penang will be held in Bukit Mertajam, Nibong Tebal, Kepala Batas and Butterworth. See the colourful Chinese lanterns and taste the varieties of moon cakes during this time of the year. The venue of this event is at Old Airport Runway, Bintulu, Sarawak. Join the fun and see the many shapes and colourful kites flown by both the amateurs and the professionals. Contact +6086 332011 for details. See the performances from some of the ASEAN countries including traditional instruments and music. The venue is Financial Park, Labuan. Contact +6087 408741 for information. This open-air market at Tamu Ground, Kota Belud will feature many products for sale. Bajau delicacies, handicraft, buffalo race and Bajau horsemen are some of the products and activities you will see here. If you are into bird watching, this festival is a must as over 600 species of bird have been recorded in Borneo. There will be a Bird Race competition where a team of three must identify and record as many bird species as possible within 24 hours. 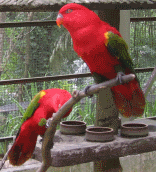 Venue is at Rainforest Discovery Centre, Sepilok, Sandakan, Sabah. Contact +6017 8987069 for more details. This annual event is another tourist attraction event that you should not miss. This event will be held at Teluk Bahang Dam. See the display of skills balancing stilt poles and lion dance in Georgetown as the parade starts at Jalan Gurdwara and ends at the Esplanade.